The third one must be mine STAT! I was just looking at the chiffon maxi dress at Old Navy yesterday! I love it! Great picks! 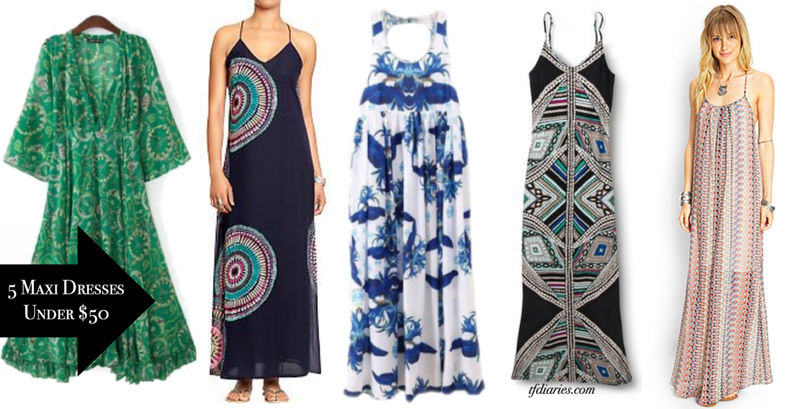 we really adore the maxidresses! I could live in maxi dresses! These are great finds!